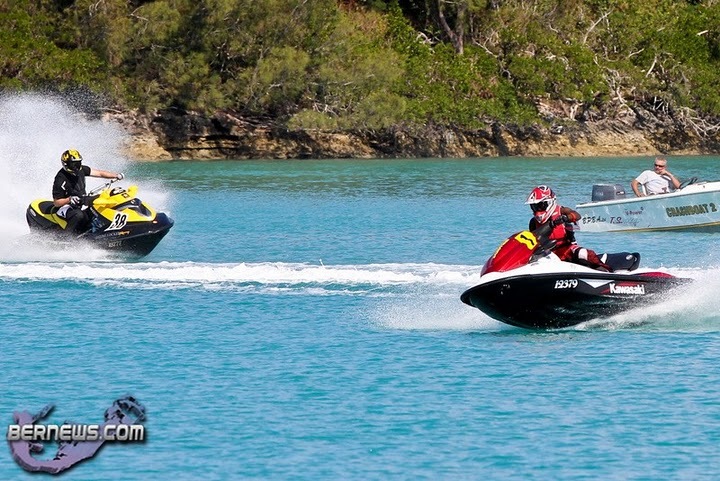 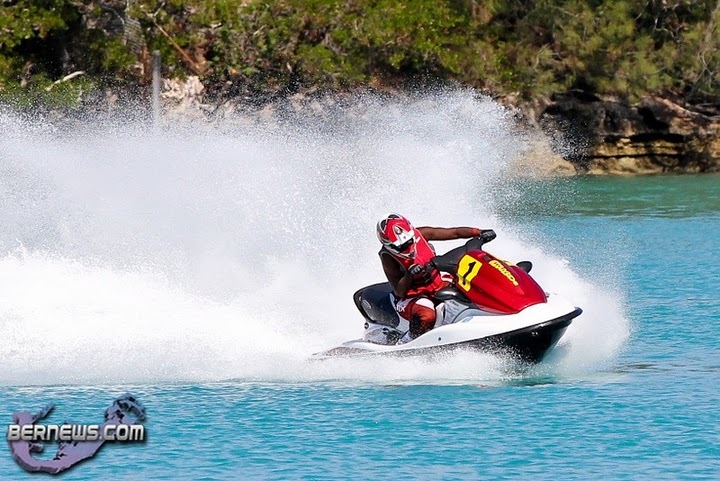 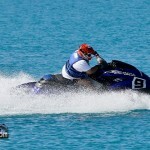 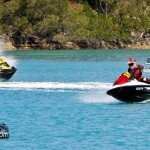 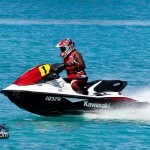 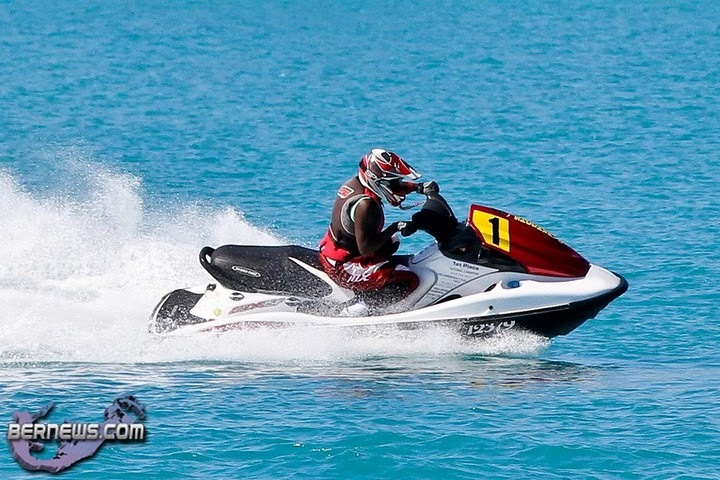 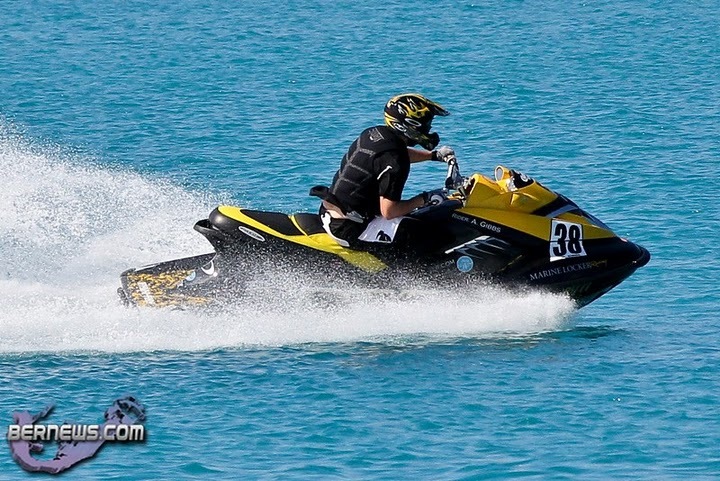 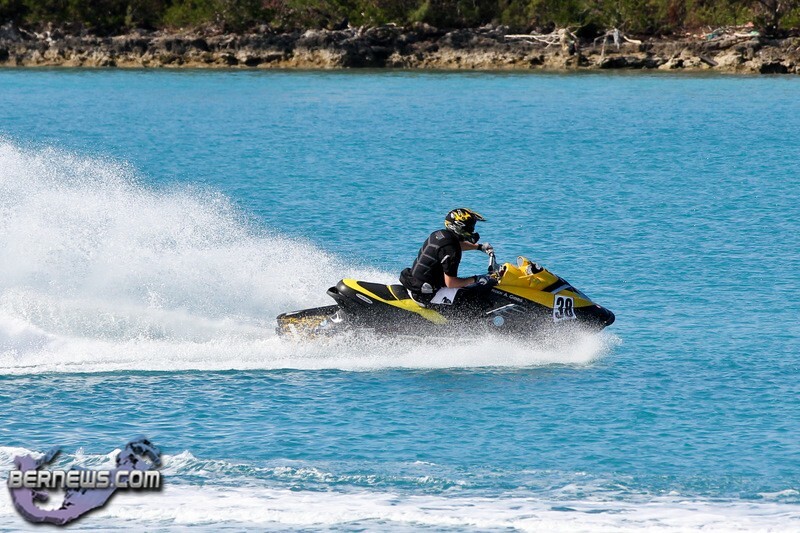 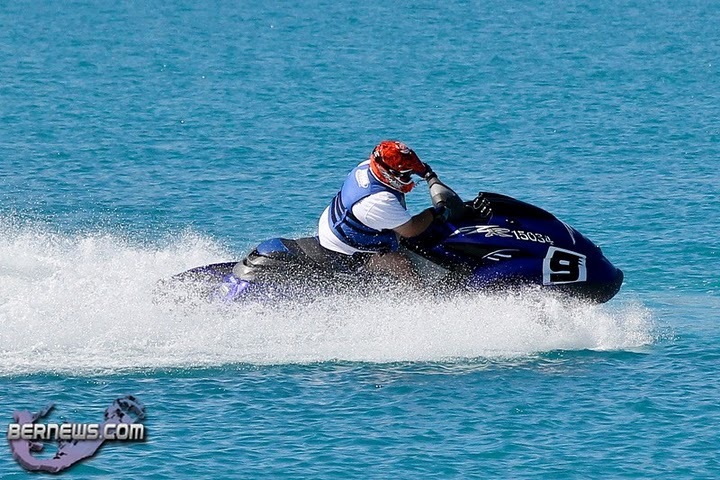 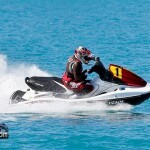 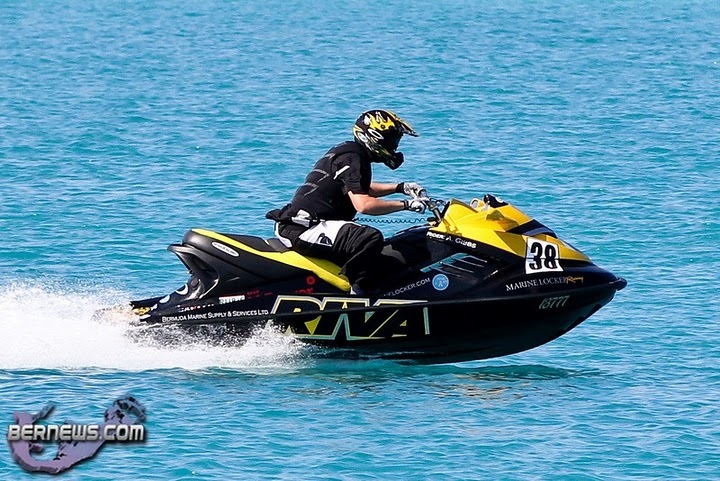 The Bermuda Powerboat Association held their Memorial Marathon racing at Ferry Reach yesterday [Oct 24]. 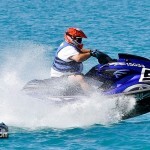 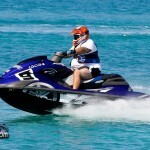 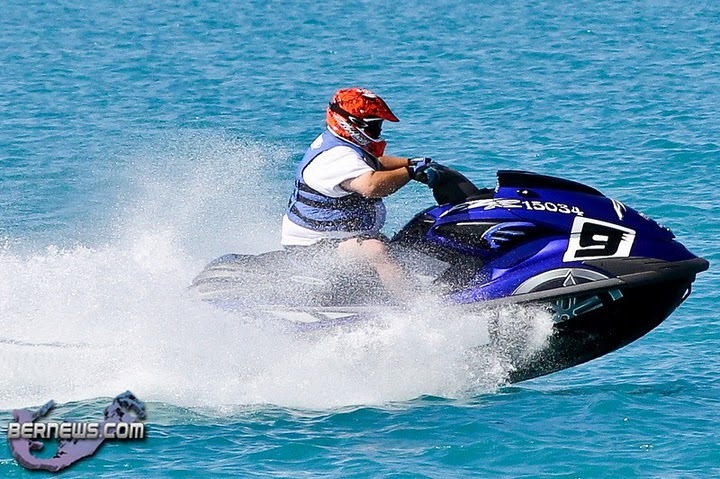 The jet-ski for approximately 46 minutes. 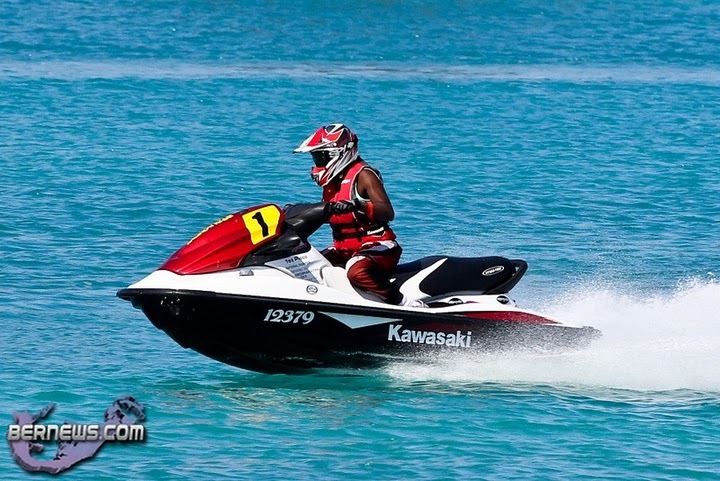 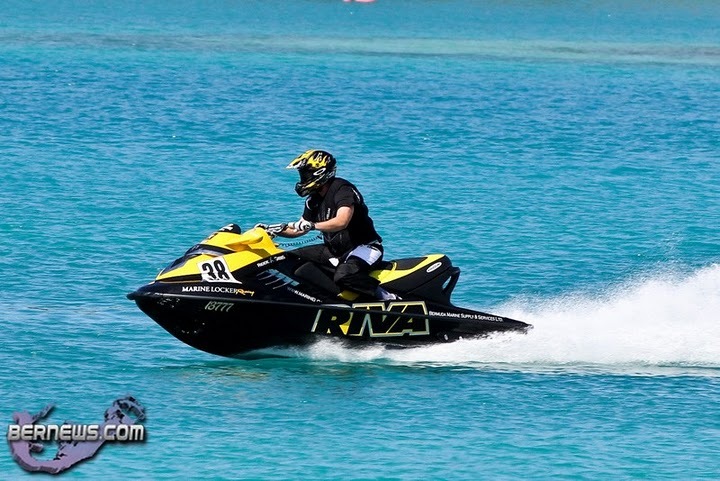 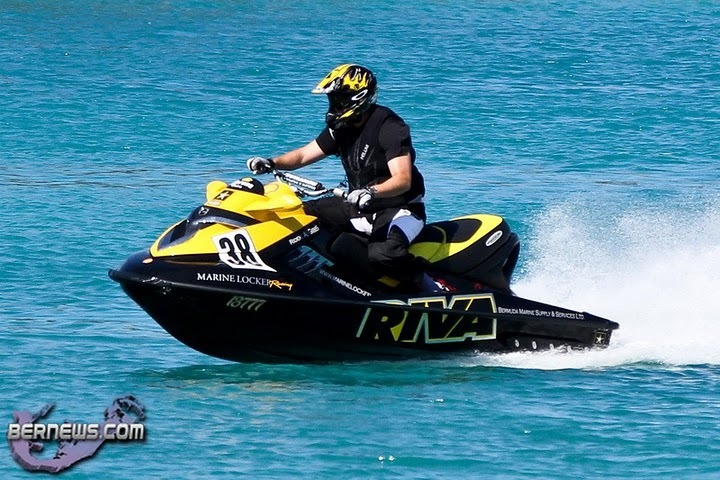 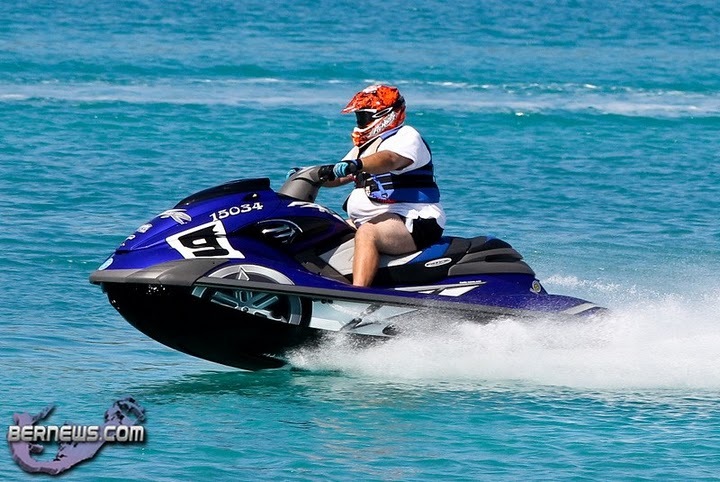 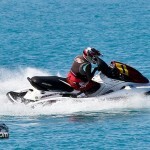 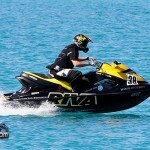 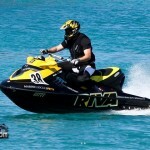 Three competitors took to the water in the class, and Dorann Simons won the Jet Ski Stock Class Marathon when she finished with a time of 46:16, while Shawn Johnson won the Modified Jet Ski Class, finishing with a time of 45:41, and Alex Gibbs finished second in 46:04.